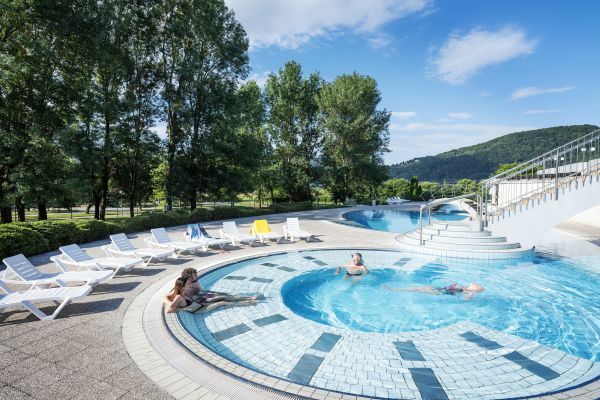 Terme Čatež Spa - the venue for relaxation and entertainment: the Summer and Winter Thermal Riviera offer a healthy water fun and relaxing effects of the warm thermal water each day a year. Being a part of an idyllic environment the Spa is an ideal venue for numerous sports activities and offers a bit different type of accomodation amidst the nature. Come and experience it. A former medieval Mokrice castle is now a refurbished high category boutique hotel with period furnished hotel rooms and apartments in the castle towers. 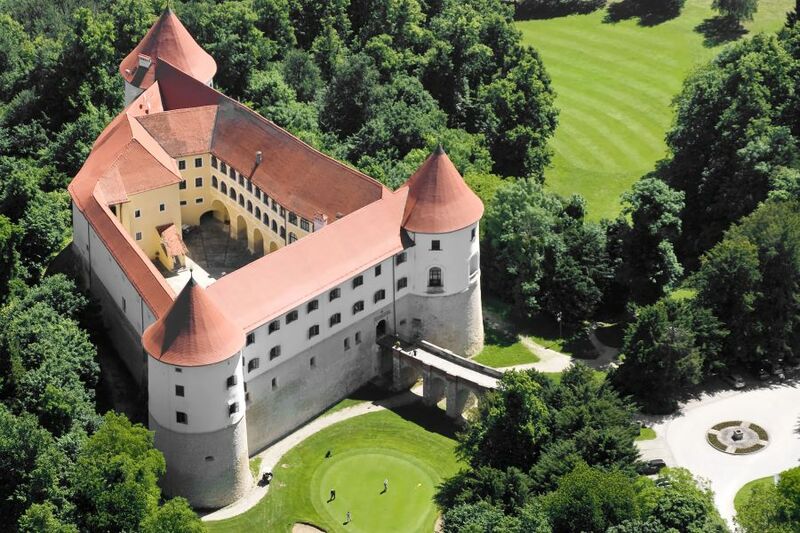 One of the most awesome Slovenian golf courses, a castle restaurant and wine-cellar offer a unique kind of experience even to most demanding guests. The guests in Mokrice castle can find a special relaxation and intimacy in the centenary English park, nearby forests of the Gorjanci hills and pictoresque Bizeljsko vineyards. Choose the exquisite high quality. With the mild Mediterranean climate and abundant coulinary offer it offers an active holiday to diverse guest structures. The sports fans will find their active holiday at our biggest seaside Koper town. 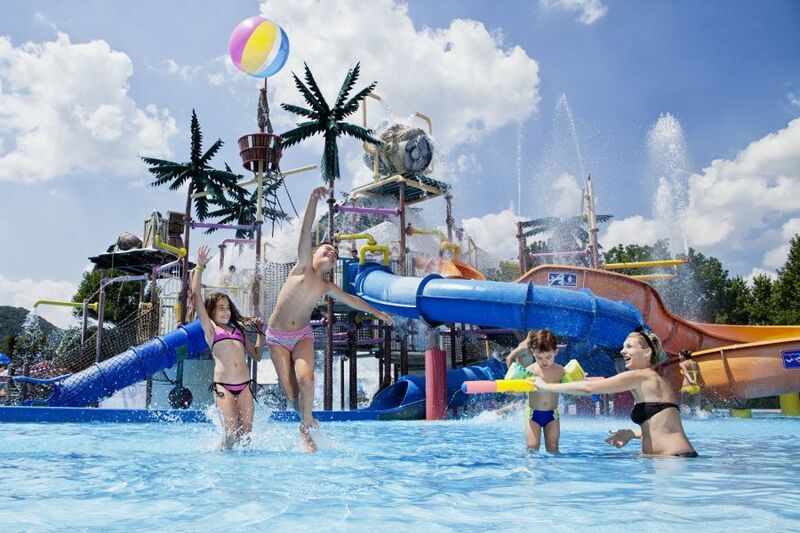 The Aquapark Žusterna Hotel with its diverse offer of in- and outdoor swimming pools is a real paradise for the families with kids. Marina Portorož is the venue for sea, yacht and boat lovers who besides have the possibility to try the mediterranean cuisine when anchored in the marina. 5. 4. 2019 Welcome for a game of golf We would like to inform you that our golf course is now fully open and Clubhouse as well. Welcome to a new season!